Get your ready-to-go website with an online store, marketing strategies, and our exclusive pay per click, lead, and referral programs. Income Activator's referral programs can also be used as an add-on to any website or blog to generate revenue. To get your Income Activator website and referral programs now, use the form to the right. Continually breaking new ground in traditional and holistic health, Ann Louise is a top nutritionist, internationally recognized as a pioneer in dietary, environmental, and women’s health issues. 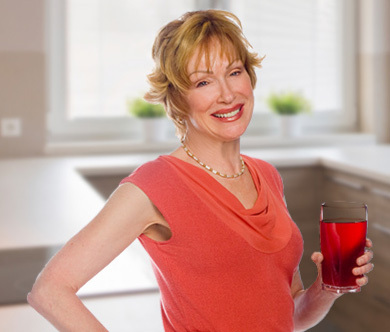 She is an award-winning New York Times bestselling author of over 30 books on health and nutrition including diet, detox, women’s health, men’s health, perimenopause, menopause, beauty and the environment. As one of the world’s foremost experts in functional and integrative medicine she holds an M.S. in Nutrition Education from Columbia University, has the title of Certified Nutrition Specialist (C.N.S.) from the American College of Nutrition and a Ph.D. in Holistic Nutrition.